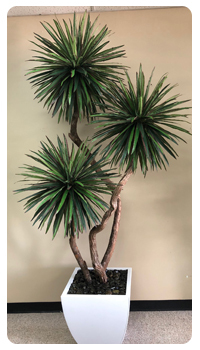 Antonio's trees Inc has been in the décor industry for 15 years, and we are dedicated to becoming the premier wholesale distributor of artificial plants and trees.. 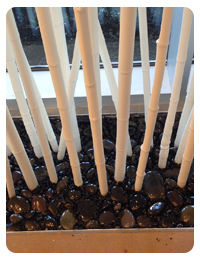 The appearance of yours home, office or place of business is important to all of us. It is also one of the first and most impressionable things others will notice about us. Antonio's trees Inc will help you to make your home a show place, you will be proud of the year round. 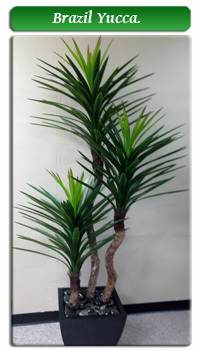 All our artificial trees are custom made in our own factory using only the highest quality silk and artificial foliage and the most natural looking trunks. We offer a wide variety of silk and artificial tree styles in varying heights, including traditional,contenporaneos, and tropical. Customer service, as well as assisting you in finding the product(s) that best suit you individual needs, is our number one priority, Feel free to give us a call with any question or assistance you may need.